The Terumo Dental Needles are designed with the goal to minimize patient trauma. The dental needles are available in short and long sizes and with imperial and metric thread. 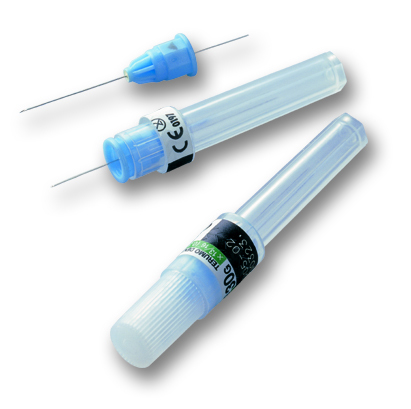 The needles are suitable for both conduction anaesthesia and infiltration anaesthesia.